Social media companies will face huge fines if they fail to live up to their “duty of care” to internet users. The British government has already for quite some time been at the forefront of efforts to destroy the freedom of speech and silence critics of jihad mass murder and Sharia oppression of women, gays, and others. 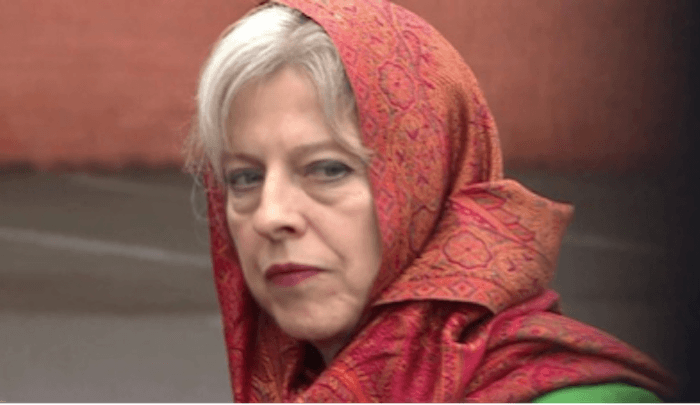 Not only has Theresa May likened me and other foes of jihad terror to jihad terrorists themselves, she has also banned many of us from entering the country, while jihad preachers are routinely admitted and speak freely in the UK. It’s also no coincidence that many of the prominent foes of jihad terror who have been banned from social media are British: Milo, Tommy Robinson, Anne Marie Waters, Shazia Hobbs, Jonaya, and many others: the palsied hand of the Home Office is clearly at work here. In any case, the social media giants have been working actively to become Sharia compliant of late. Twitter notifies users that their tweets violate Pakistan’s blasphemy laws. 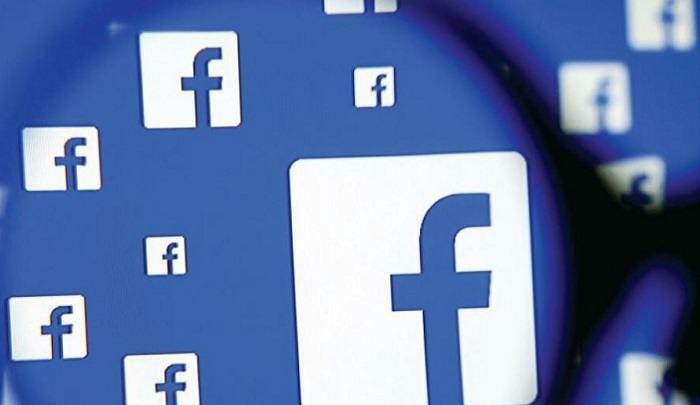 Facebook’s Vice President Joel Kaplan went to Pakistan in 2017 and assured the Pakistani government that Facebook would remove “anti-Islam” content. This British Internet Security Czar will tighten the Sharia compliance even further. Before too long, no one will dare utter a word opposing jihad mass murder or Sharia oppression; anyone who does will swiftly not have a platform to do so any larger than his or her living room. And then the jihad will be able to advance unopposed and unimpeded, which is apparently what Theresa May and her globalist cohorts want. Purge the islam-adoring Treasonous “Authorities” !!!! Purge the islam-infected invaders !!! Purge the criminal African tribal diversifiers … imported to kill whitey !! … ppupurpurgpurgepurged on humanitarian grounds !